THIS IS A SOUTH AFRICAN " SNACK STICK" MADE FROM BEEF. MANY DIFFERENT SPICES ARE ADDED TO MAKE THIS A VERY UNIQUE TASTING PRODUCT. 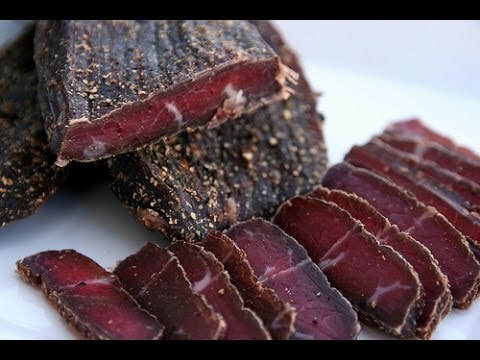 SOUTH AFRICAN JERKY. THIS IS A VERY DELICIOUS SNACK.